It seems in life we sometimes get into the mind set that things are not possible. Well, here is an amazing story of just how possible things really are. A fresh new year is here. It feels so good to start a new once again. Kind of like turning the page and you have a fresh clean crisp piece of paper in front of you. What to draw? What to write? As you may know, I am a firm believer that our thoughts become things. So this a great opportunity to pre-plan your year with your thoughts. I also invite you to look back at the last year and remember the highlights. Then plan how you can create more of those for the year to come. Then everyday, at the end of the day, write down on a slip of paper your happiest moment of the day. What I like about this idea is it makes one focus on the little every day things that make us happy and be grateful for them. Like me, I imagine when you looked back at your years highlights most of them were likely big things; the vacation, etc. The Happiness Jar focuses on the small things and makes each and every day special in it’s own way. 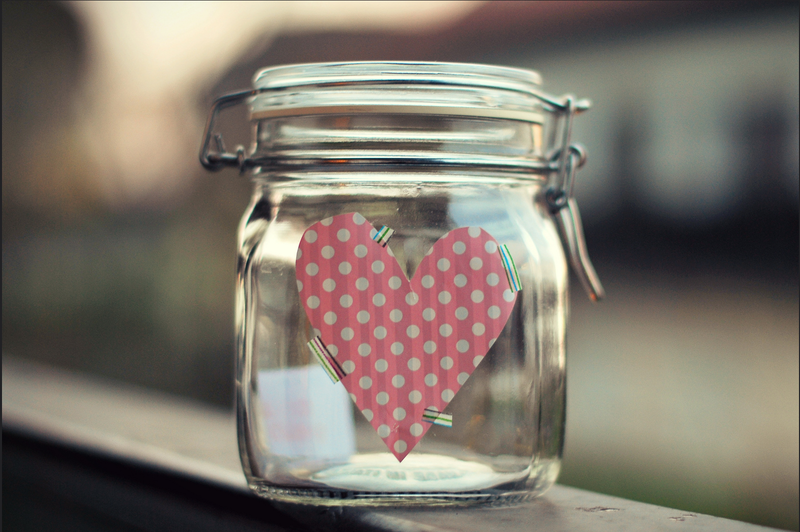 Then whenever you need a little pick me up you can just pull out your jar and read! I’m going to get a big jar and put it on the dining room table and start a daily tradition with my family. Can’t wait. Wishing you a year full of fun, adventure and love! I found this quote interesting to ponder. Do your friends bring you down or lift you up? And do we bring our friends down or lift them up? Sometimes we can get a bit jaded about life and get into a rut. Things may not have gone our way and we get disheartened. We get together with friends and it becomes a complaining festival. On a certain level it can feel good to vent, but when we look deeper we realize it makes us feel like crap. Especially if it becomes a pattern that every time we get together we spend the whole time complaining. Sadly, this is not uncommon. Notice if this has happened to you and observe. Then notice how it makes you feel. How initially it feels great to vent and how afterwards it feels crappy. Then decide if that’s really how you want to feel and if it’s really the kind of person you want to be. What happens when you talk about your dreams and aspirations? Your complaining companions probably talk you out of them. It’s not possible because of this, that and the other, they say, life is so unfair and so hard and we agree. So we just stay in the pattern of complaining, in our comfort zone, and we stop striving. Perhaps this Year it’s time to make some changes or maybe even a clean-out. Changing these patterns takes a conscious effort and a lot of people don’t want to let go. You may want to but your friends may not, in which case you may want to let go of the friendship. Now this can be hard if we don’t have a lot of friends to begin with and we already feel a little lonely. In order to make things different we have to change our own pattern for the patterns around us to change. It may feel lonely at first to move on from certain friendships. It’s kind of like with kids; negative attention is better than no attention. But letting go creates an opening, a space, for new friendships to emerge. New friendships that are positive and supportive. When we are positive and supportive ourselves we attract that to us. Now I’m not saying just dump your negative friends. This is a slow process that takes time and patience. It begins with each of us, for we cannot change someone else, we only have power over ourselves. We can gently bring it up, “I’ve noticed that all this complaining we do makes me feel down” or try and change the subject by asking a positive question, “What was the best part of your holiday?”. Be careful to always talk about yourself, “I feel…” and not point the finger or judge, “You always..”, in fact, I recommend avoiding using the word “you” all together. In life we do not always have control over what happens to us or around us. We do, however, have control over how we react. And so at each moment in our lives we make a choice about who we want to be. We may act badly one moment and feel regretful, but there is always the next moment to make a different choice.